We have a new video from JOJO. 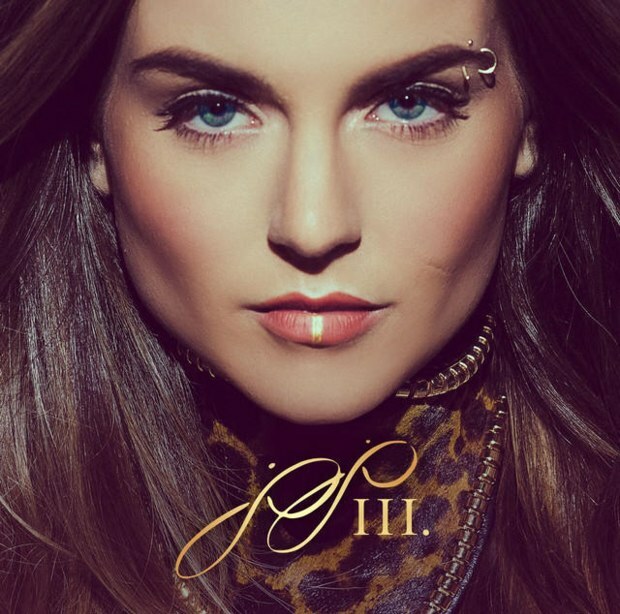 JoJo released her new video for 'Say Love' a single that she release a few months ago with her three song LP 'Tringle'. The song is beautiful but the video is plain awful. She has a hot dude in the video and all she does is hold her stomach in like she wants to take a dump. She never kissed the dude nor even looks at him. She keeps looking at the air or camera instead of the guy. Girl needs to acting lessons. If you like the song don't watch the video.